The Loop Tour can only be run when the river conditions are at a very specific flow. This usually happens only once or twice a year. The Salmon River conditions must be just right to begin our rare, but exciting Loop Tour! 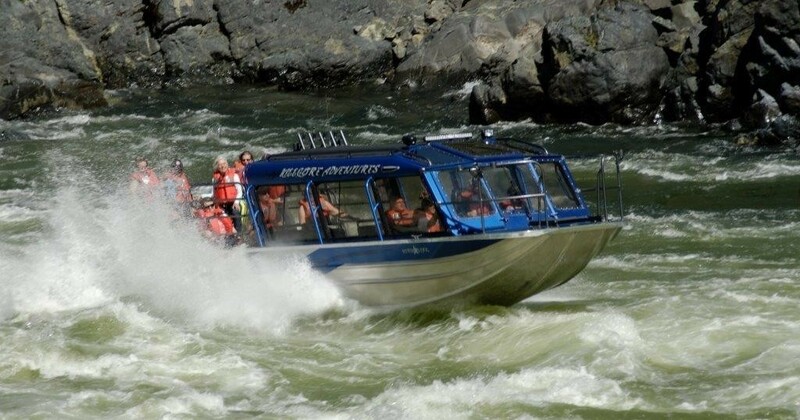 This tour starts at Pittsburgh Landing on the Snake River in Hells Canyon and loops around to the Salmon River into White Bird, where it ends at Killgore Adventures’ private beach. See the beautiful and scenic Hells Canyon as well as the Blue Canyon, Snow Hole Canyon and the Green Canyon of the Salmon River. It is two tours in one!